Infallible Techie: How to find current API version of Salesforce organization? How to find current API version of Salesforce organization? 1. Go to Develop --> API. 2. 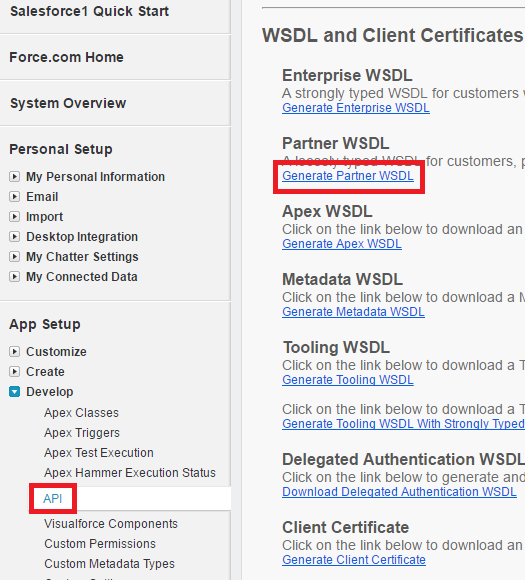 Click "Generate Partner WSDL". 3. First line will show the version.